The Intelligent IR3 Flame Detector is designed to protect areas where open aming res may be expected. The Intelligent IR3 Flame Detector is sensitive to low-frequency, ickering infra-red (IR) radiation emitted by ames during combustion. Since it responds to ickering radiation the IR3 Flame Detector can operate even if the lens is contaminated by a layer of oil, dust, water-vapour or ice. 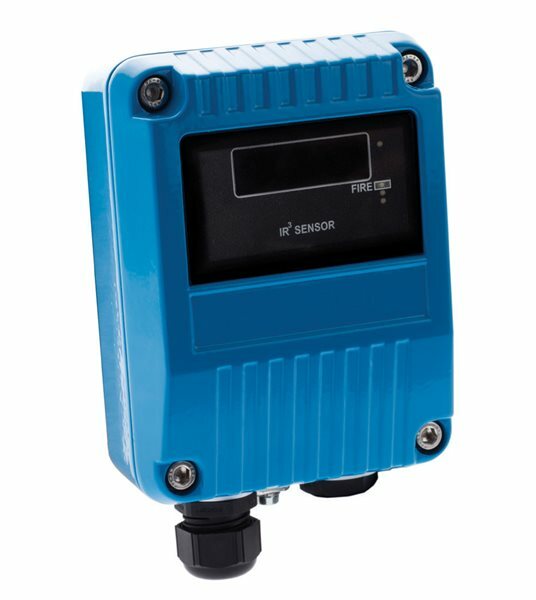 The Intelligent IR3 Flame Detector is set to respond to low- frequency radiation at 1 to 15 Hz (1 to 2.7 �m) in order to detect all ickering ames including those invisible to the naked eye, e.g. those emitted by hydrogen res. The Intelligent IR3 Flame Detector has three IR sensors that respond to di erent IR wavelengths in order to discriminate between ames and spurious sources of radiation. False alarms due to such factors as ickering lighting are avoided by a combination of lters and signal processing techniques. The Intelligent IR3 Flame Detector operates only with control equipment using Apollo XP95 or Discovery protocols and is CoreProtocol® compatible. The Intelligent IR3 Flame Detector is loop powered and needs no external supply. A remote LED alarm indicator may be connected to the ame detector. Sensitive to flickering IR radiation. 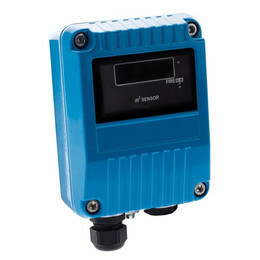 Detects through films of oil, dust, water and ic. Responds to flickering flames, including those invisible to the naked eye. False alarms due to lighting or flickering sunlight are minimised. Compatible with Discovery and XP95 protocols.